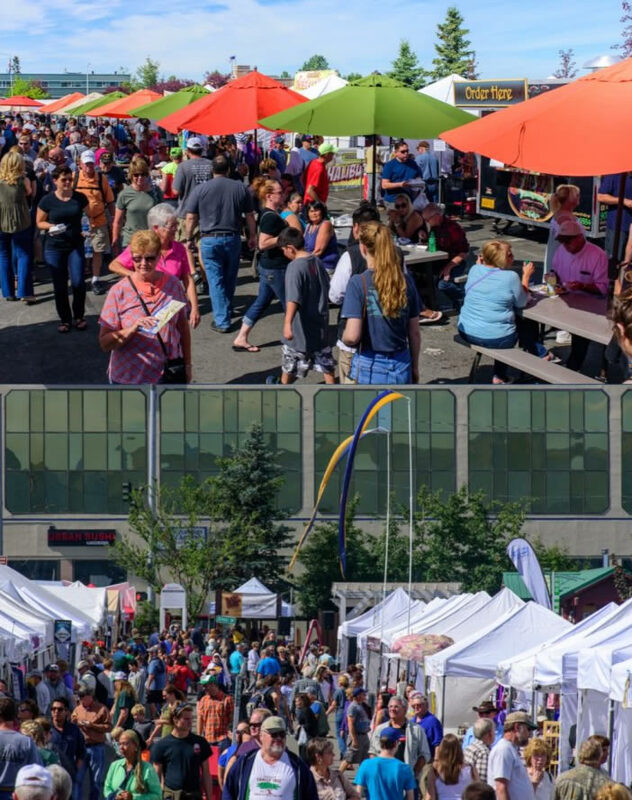 Participating at the Anchorage Market is easy. Listed below is all the information you’ll need in order to become a vendor at the Anchorage Market. We still have booths and tables available for the season or day by day!